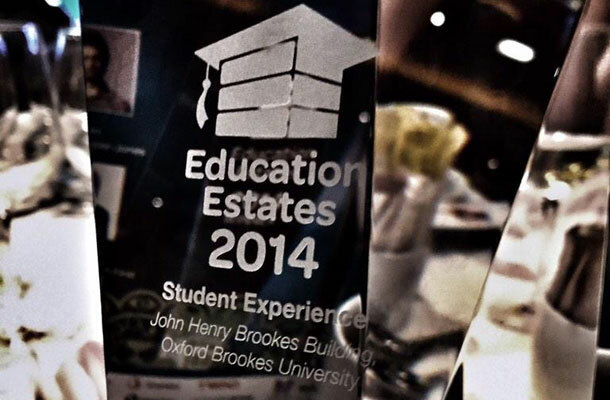 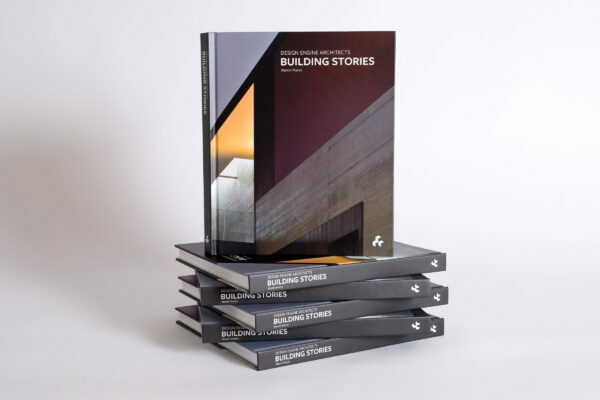 The John Henry Brookes Building for Oxford Brookes University has received recognition from the education sector by winning an Education Estates Awards. 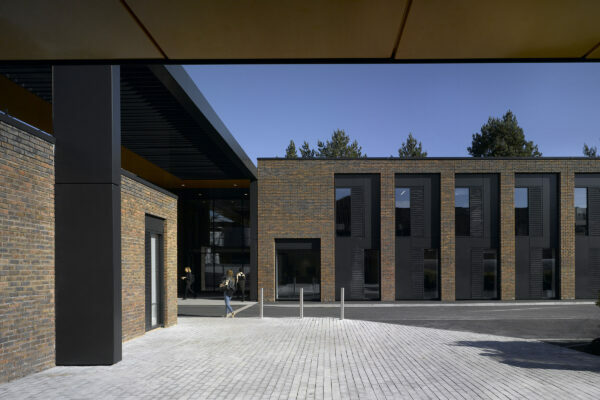 The John Henry Brookes Building scooped the prize for the Student Experience category and was also nominated for the Project of the Year. 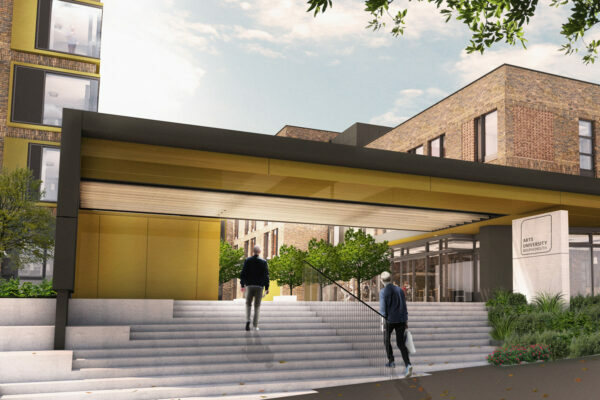 The Education Estates Awards are about ‘celebrating ideal learning environments which inspire and empower teachers, lecturers, pupils and students’ and realising the best learning environments and facilities which allow students to achieve their full potential both now and in the future.